So it’s been an amazing past couple days, 70+ degrees in the middle of October. If you didn’t get out and ride then shame on you. But as nice as it’s been we all know what’s headed our way…snow and cold, which can mean hours upon hours on the trainer in the basement watching reruns of Breaking Bad. As interesting as it is to watch Mr. White turn into a drug lord. It’s way more fun to be out in the fluffly white stuff. 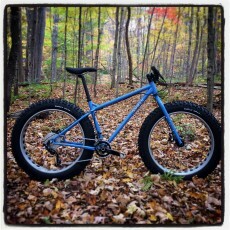 So come on in and get a fat bike while they last and get ready for the best winter of your life. Stop in or give us a call! 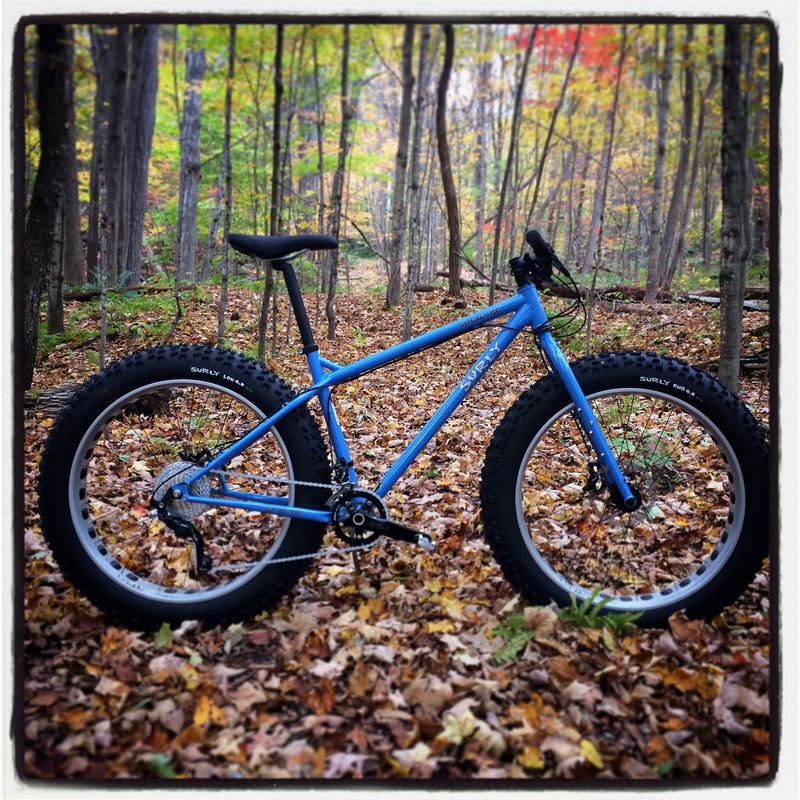 © 2019 Drummond Custom Cycles All Rights Reserved.